DNP (Dai Nippon Printing) is one of the most comprehensive printing and packaging company in the Asia Pasific region. The company utilizes the rotogravure and offset printing technologies. DNP has currently thrived into a giant group, with 16 global networks located across the globe. 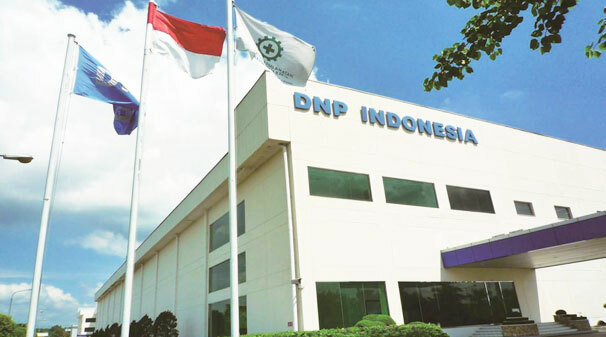 DNP Indonesia which belongs to DNP global network was established in 1972. The company is currently operating two factories in Karawang and Pulogadung which were set up in 1986 and 2000. DNP Indonesia’s main products include packaging for food, home/personal care, bi-layer laminates for eco friendly sachet, special shaped pouches, and many others.